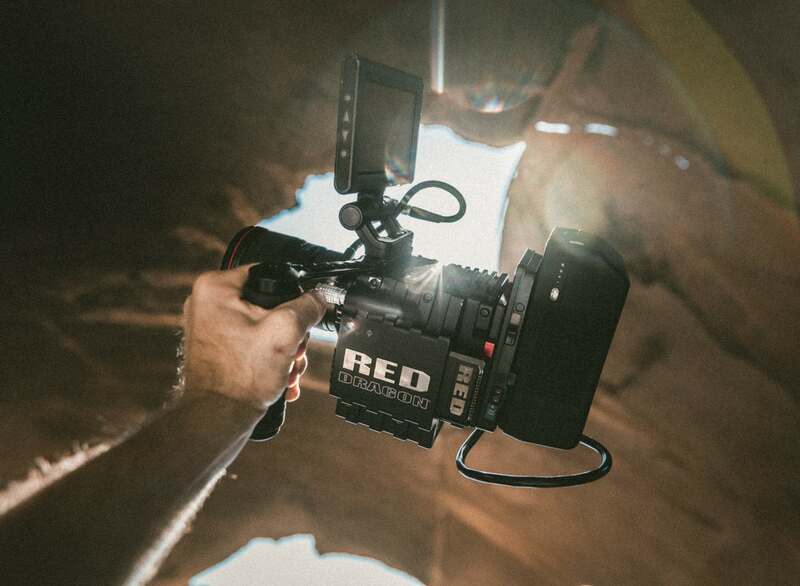 As a modern-day filmmaker, it's no secret that your social media game needs to be strong. 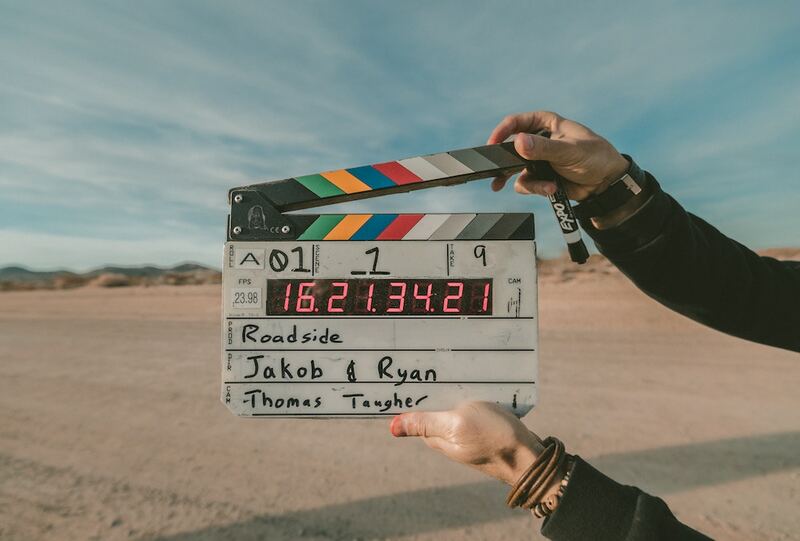 Cinematographers are getting jobs from Instagram, Photographers have their own Facebook Page to showcase recent work and Directors run viral crowd-funding campaigns for their next film on Twitter. What it means to be a filmmaker today is vastly different than what it meant merely 5 years ago. 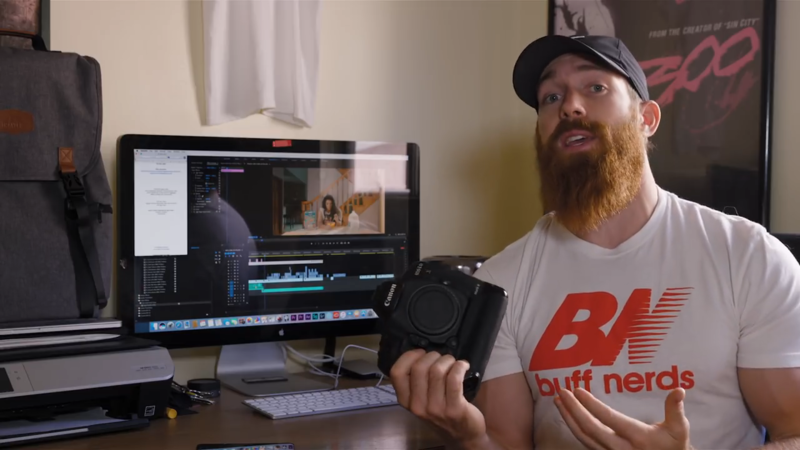 I had the opportunity to talk with ShareGrid member and killer filmmaker, Jakob Owens, who owns TheBuffNerds, an amazing production company with an even more amazing social media presence. 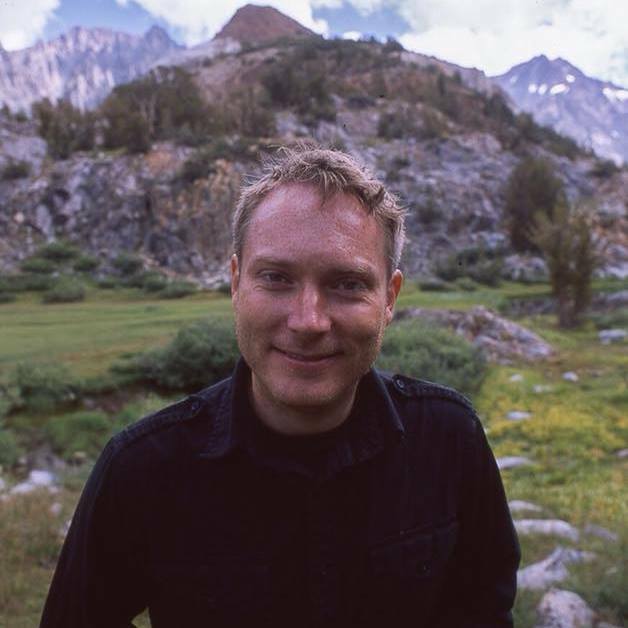 Jakob posts both original videos and photos as a filmmaker but also offers amazing advice to his audience with great filmmaking tips. If there is any filmmaker out there who knows how to build an audience and market themselves, Jakob's your guy. Jakob Owens framing up a shot with his RED. "As it's always been, filmmaking is a community and social media just helps further engage that community. I think in this day in age it almost acts as a reel, portfolio, website of all the things you can do, your skills, your work etc. I've been hired for many jobs just off my Instagram profile alone. I can also engage and talk directly to fans or supporters of my work and use that to my advantage when I want to promote a project or sell a product I have etc." That being said, let's dive in. Here are 5 key points on how to better your social media game for your film career. First, let's talk about your channels. Naturally, you may think, the more channels the better. You want your brand to be EVERYWHERE! Though that sounds nice, filmmakers should know there's a difference between idealistic and realistic. Be realistic with your time and more importantly, know your audience. Where are they? What social media channels do they use the most? Jakob explains: "You can focus on more than one, but as always the more focus and energy you put into select few things the better and more efficient you'll be come in those areas. Focus on one thing and become great at it! Focus on many things and become average at all those things." for Jakob, his audience is primarily on YouTube, Instagram and Facebook. 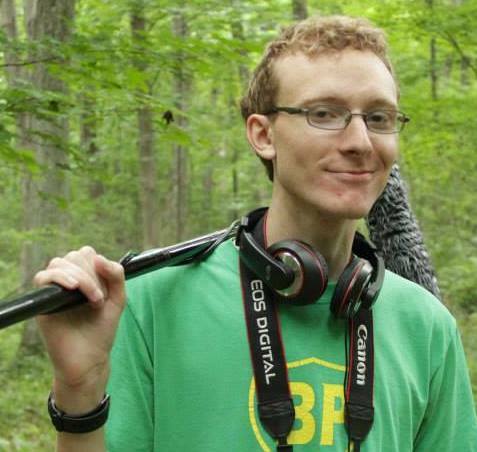 He's a director and a cinematographer working in a very visual-dependent medium. So, it's no surprise that he honed in on those three channels first and foremost. 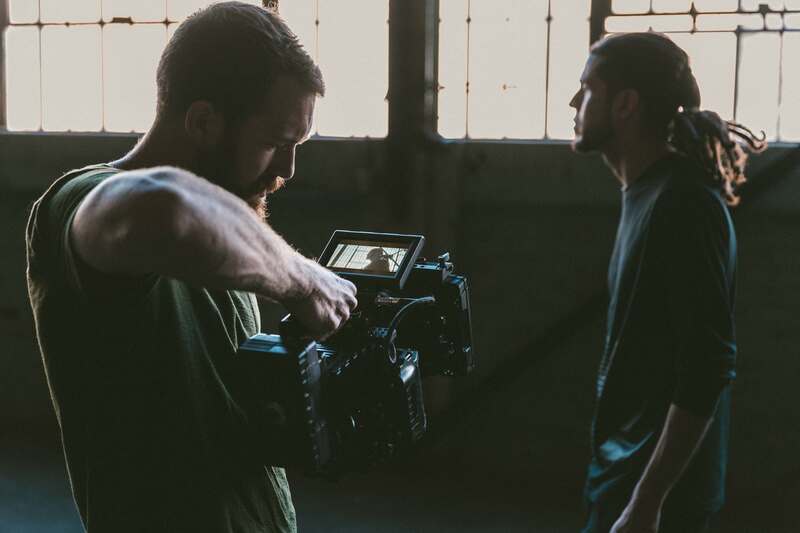 Based on our own research, Instagram and YouTube are two of strongest mediums for branding as a filmmaker. Currently, Jakob has 695,372 subscribers on YouTube, 60.2k followers on Instagram (personal account) and 17,518 followers on Facebook...and growing. So, do your research, find your audience's go-to social media and set up shop. It is ok if it is only two social media channels. Trying to be everywhere will only dilute your message and overall your personal brand. This step is tricky. We as filmmakers are busy and live complicated careers that have anything but routines. However, building a routine into your social media posting is paramount. Jakob: "I try and post everyday. Content is king and you can't grow or spread without releasing content for people to follow or check out. Make sure you're always posting consistently, but also make sure it's quality!" Jakob posts new videos to his YouTube channel twice a week on Sunday and Wednesday. Think of your social media like your Saturday cartoons when you were a kid. It didn't matter what happened that week, you knew you had your shows to rely on that morning, at the same time. If you don't want to promise exact days for new content, that's ok too. But being a consistent social media poster will not only attract new followers by mere chance, Instagram and Facebook (in particular) have algorithms that promote social media contributors with high frequency and high engagement. Lastly, being a reliable source of consistent content helps retain viewership. People follow others on Instagram or YouTube for a number of reasons. Inspiration, education and entertainment. However, building an audience doesn't stop the moment you gain that follower. Building an audience is also about building a relationship and being a reliable and frequent channel is the best way to do that. Being reliable and frequent with your posts will only equal in a consistent and reliable growth. Set goals and milestones to strive for in terms of growth. Jakob talks about his tipping point on Instagram. "When I hit about 10K followers on Instagram, not only did I start pushing my social media a little harder, focusing on doing the right things to grow it, but naturally I saw a faster increase I think from just having that "K" after your number. It automatically drives people to thinking they should be following you, so naturally when people stumble across your page, you're more apt to gain followers than if you didn't (have the "K")." We at ShareGrid encourage you to use a 3rd party social media tool that helps you stay organized and on schedule with your posts. Here are a few to consider, Buffer, Jetpack Hashtag Assistant and Edgar to name a few. Here's a great list if you want to dive deeper. If you're a cinematographer or photographer, this next tip goes without saying. Filmmaker followers clearly enjoy movies. Like watch content and are probably on YouTube because they are looking for more of it. Create unique but beautiful imagery. Yes, the competition out there is fierce. Now more than ever, content-creators are flooding social media with one-of-a-kind branding and gorgeous content. Jakob Owens is no exception. When he is not talking to the camera and offering advice, he is showcasing stills from recent work or blasting out his lasted music video. More often than not, filmmakers are now using Instagram as a professional gallery of their best work. When people are browsing Instagram, they will often visit your profile at some point in their journey. So it's important that your entire profile page backs up your style and level of experience. 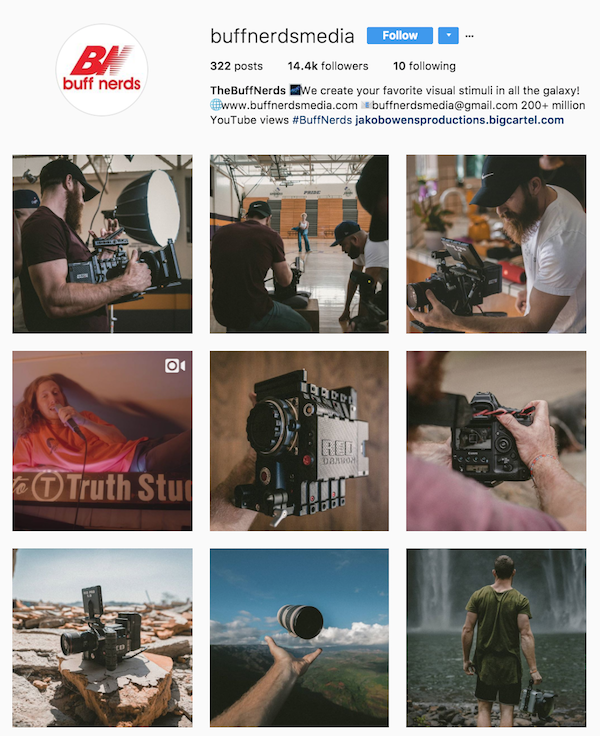 TheBuffNerds Instagram page (a smaller following than Jakob's personal page) has a consistent style to it. There are either samples of work with striking visuals or behind the scenes. One thing creatives love to browse is the process of filmmaking. So having a good balance of finished work and behind the scenes photos will entice people to comeback for more inspiration. 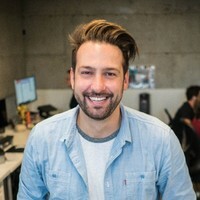 Jakob is also one of Unsplash's most popular contributors. Unsplash is a site for free stock images. If you take great photos and want to spread the love, you can simply upload your photos to Unsplash for others to use at no cost. 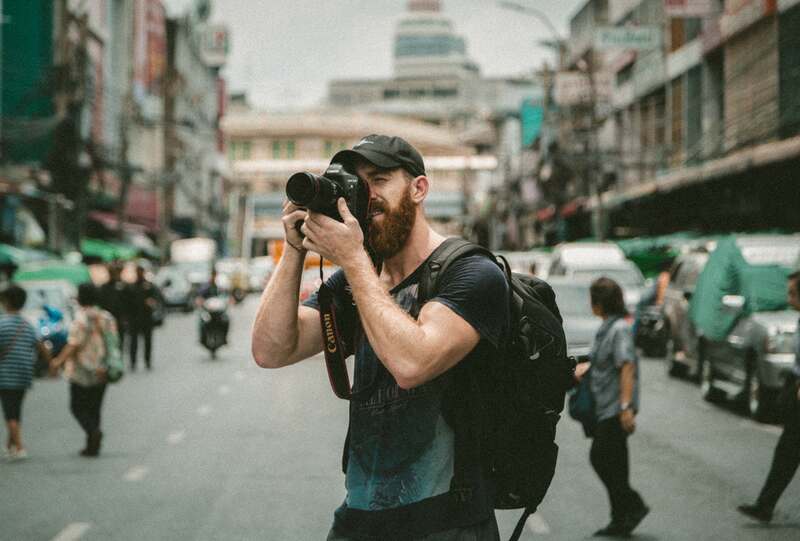 Jakob attributes some of his images virality to using sites like Unsplash to get his brand and visual style in front of more eyeballs. As a social media master, the value you bring is what everyone else can't do and can't be and that's being yourself. Don't try to be someone else. Find your niche. Find your voice. Study your content and determine what your style is and harness that. You'll be more apt to promote and talk about you and your style if its true than if you're trying to be someone you're not. 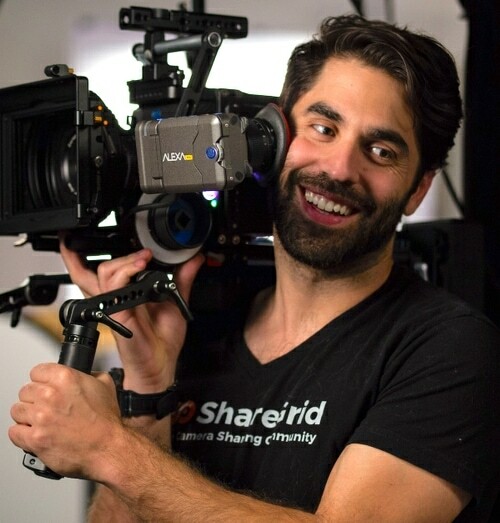 Whether you're on camera like Jakob or simply sharing your work, showcase work that best exemplifies you and what you're proud of. Talking about it, explaining and attracting future work will be much easier. Also, if you want to grow and organic and real audience that is true to you and your work, Jakob has some sound advice. "I want to fix the "fairness" of it all. There are a lot of people buying fake likes, fake followers and all of the above to make them or their profile more popping then it really is. They want to create this illusion that they're somebody when maybe they're not or just not as much as they portray." To Jakob's point, the "pay-to-play" mentality in today's social media strategy is a dangerous slope. On one hand, you can buy followers which are, in short, fake accounts that are actually not engaged with your profile, not your core audience and not a true "fan." They won't contribute any engagement, won't share and in turn, can hurt your algorithm score with Facebook and Instagram. Social media companies like Facebook and Instagram look for influencers who's audience is also full of influencers. Remember, you're as good as your own audience. The more active your audience is on Instagram, the better "clout" your account has with Instagram (respectively). Therefore, though it may look nice to have that "K" after your followers count, if they don't post or engage on a regular basis then it will only hurt you. You're gaining followers and building an organic audience but how do you keep them engaged and coming back? Maintaining an audience is probably the hardest task of it all. Jakob not only hosts videos talking to the camera but he's a master at Instagram stories. This is an easy way to keep your audience engaged. It makes them feel as though they know you. Instagram Stories have become a surefire way to offer a glimpse into what you're doing at that moment. It's a behind scenes take on your career and life. From social media influencers, brands and companies and even celebrities, running a few stories a day will keep your followers loyal and commenting. "Being humble and responsive to my audience is why I have an audience in the first place, or at least such a supportive one. People respect the information and knowledge I share and in return support me heavily and buy the various products I sell. People will always gravitate towards people who are willing to help and share key knowledge and information with people." The latter brings me to my next point; outreach. When a follower reaches out with a question, comment or suggestion, engage immediately. Follow up, give them a shout out, build a relationship. This does a few things. One, it shows your audience that you are approachable, you listen and you care. Two, it builds tighter bonds with those who you reach out to who then becomes a big advocates of your message and brand. Three, it gives others confidence to engage with you. And round and round we go. Make your social media channel a platform. Too often, people seem to treat it as an advertisement of their brand, like a billboard on a highway with their audience casually driving (scrolling) by. Try to think of your social media channel as a storefront or a wine tasting room, where potential clients wonder in and you get to showcase and talk about your product and hear their story as well. It's a two-way street and the sooner you treat it that way, the more you'll begin enriching your audience. In every YouTube Video or Instagram post, Jakob replies to questions and comments, like clockwork. His audience now knows that when they comment, they'll more likely than not, get a response from Jakob himself. That's powerful. Jakob and TheBuffNerds are only one sample of different ways in which you can market yourself and brand on social media. The best way to find your path is get out there and try. Every brand on social media has tried and failed. But that's how you learn and perfect your message and in turn find your audience. It takes time and the slow and steady (and consistent) will often win the race. Cheap fixes and "shortcuts" will only get you so far. 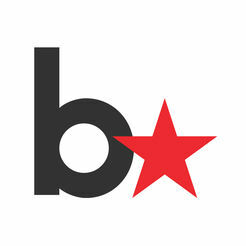 Identify you and your brand and own it. To sum it best, here's Jakob: "My overall message to my followers would be, don't get caught up in what other people are doing and try to imitate or copy them. Just be you, theres only one you and if you try and copy someone you'll never be better then them only just as good."